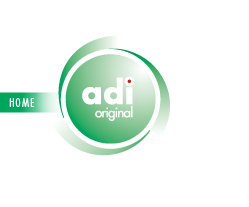 Find easily the reference you need according to the vehicle that needs to be repaired thanks to ADI's e-catalogue ! You can also order on-line by clicking on the "Go to web-shop" button. If you do not have a login or if you are not yet a customer, click on "SUBSCRIBE E-CATALOG" to receive your access codes and open an account.